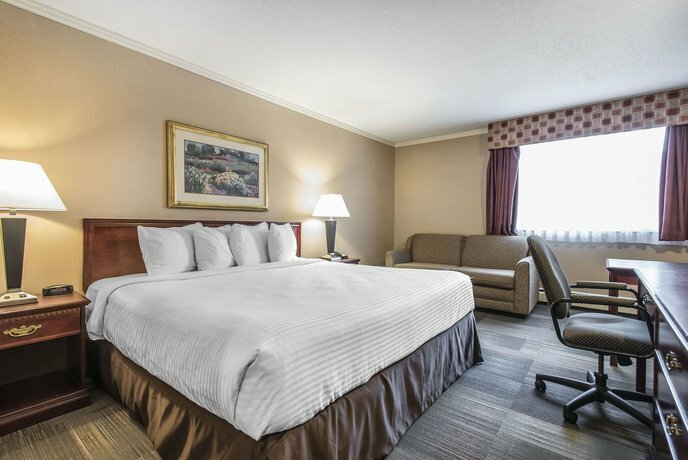 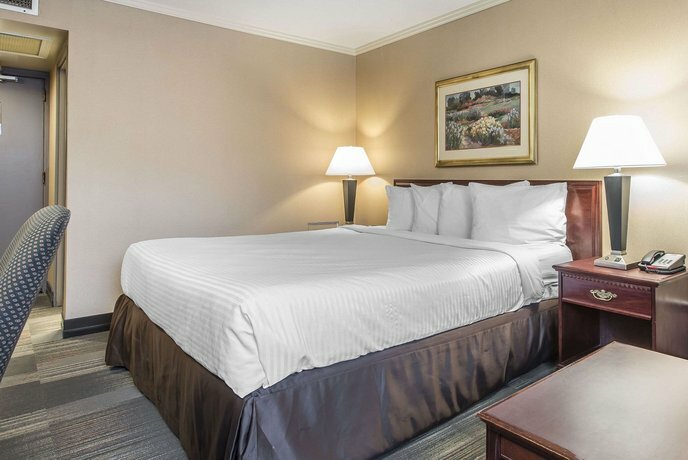 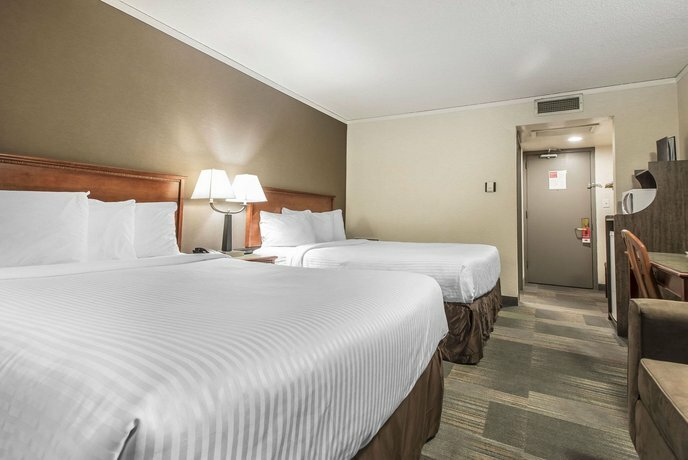 This hotel is located on a major north-south artery, a 5-minute drive from Hwy 8 and the Chinook Centre, one of Calgary's largest malls. 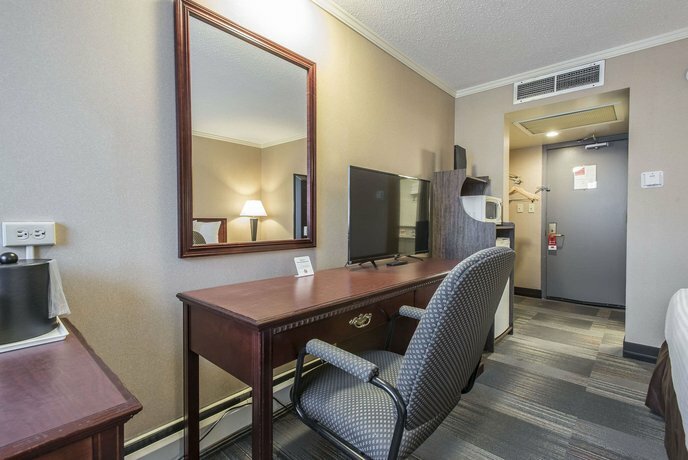 It's close to restaurants and offers some well-liked renovated rooms, an 18-minute drive from the downtown core. 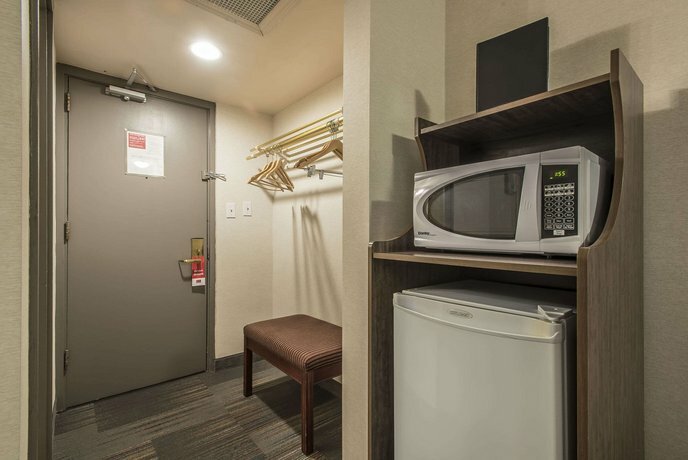 The smoke-free hotel offers 73 rooms over 2 floors with no elevator. 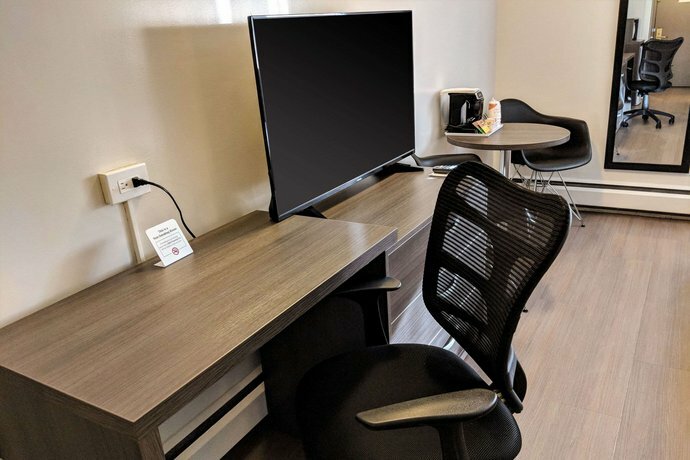 All rooms include free Wi-Fi, free local calls, a cable TV, a coffeemaker, a mini-fridge, a microwave, a desk, an iron and ironing board, a hair dryer and climate control. 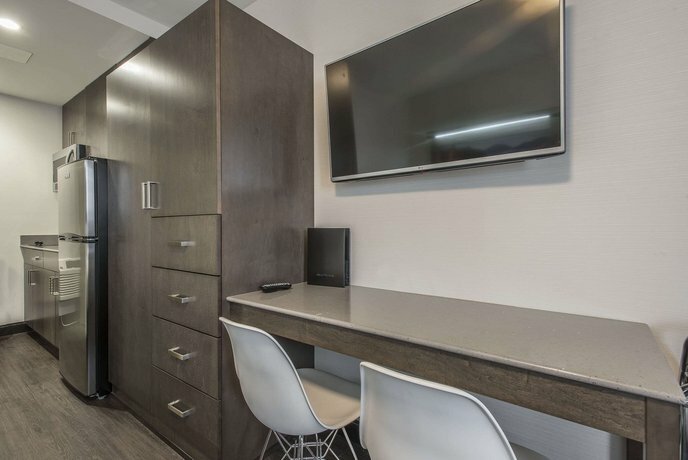 Some rooms include a sofabed, a separate bedroom, a 32" flat screen TV, a full kitchen, (stove top, oven, fridge, microwave, sink), a 2-person hot tub, and a balcony. 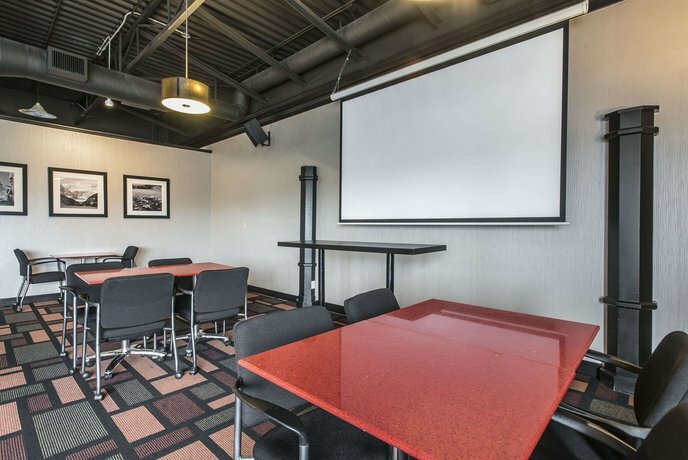 Free outdoor parking is available for cars and oversize vehicles with cold weather plug-ins. 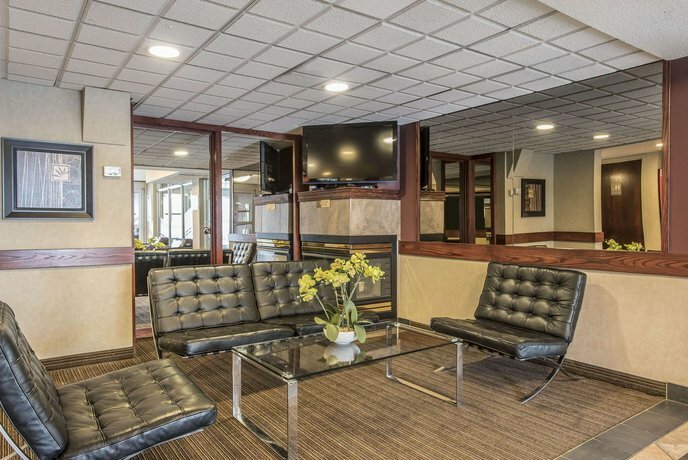 Pets are welcome for $10 per pet, per night. 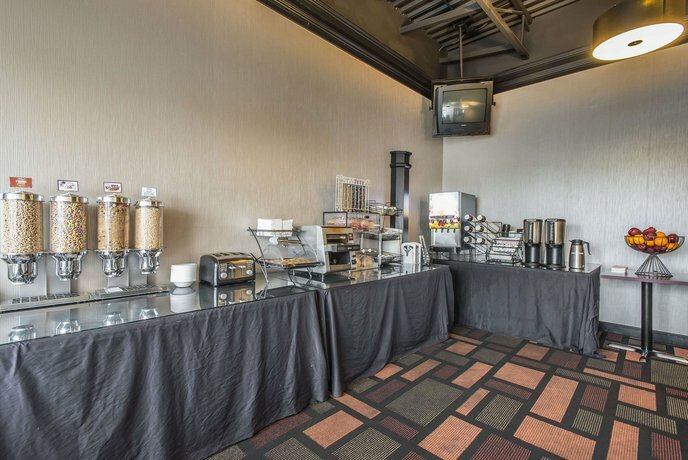 A free continental breakfast is available daily from 6:30 am to 10 am. 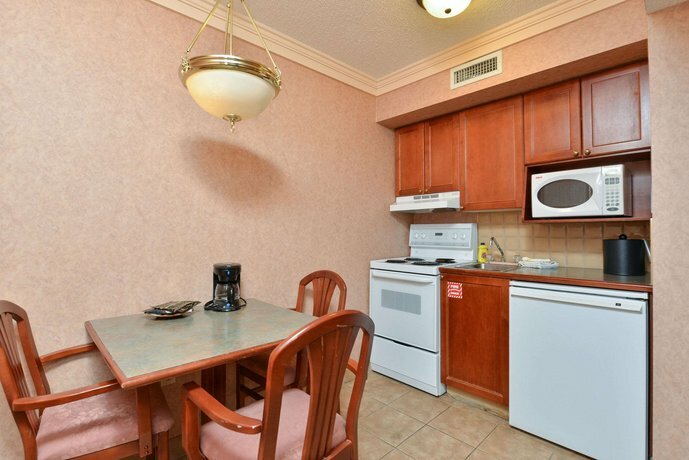 There is no restaurant on site, but guests will find several restaurants within a 4-minute walk of the hotel. 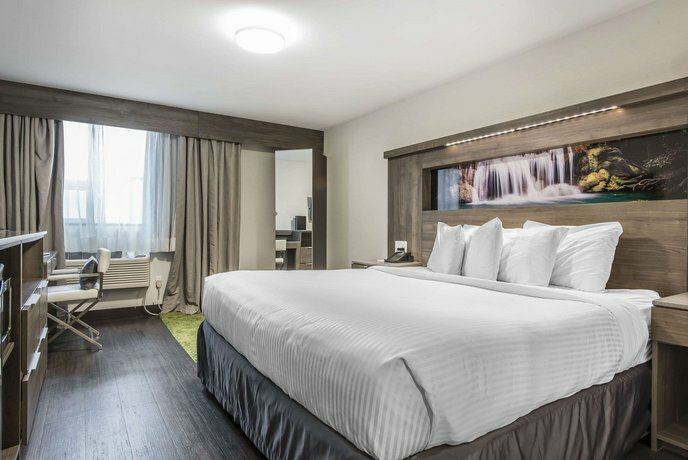 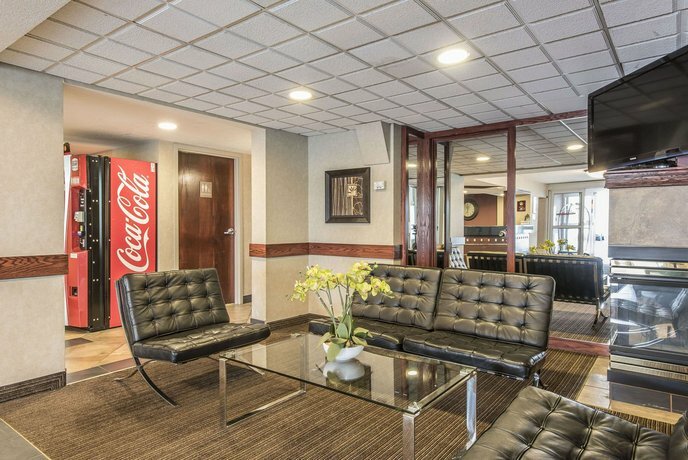 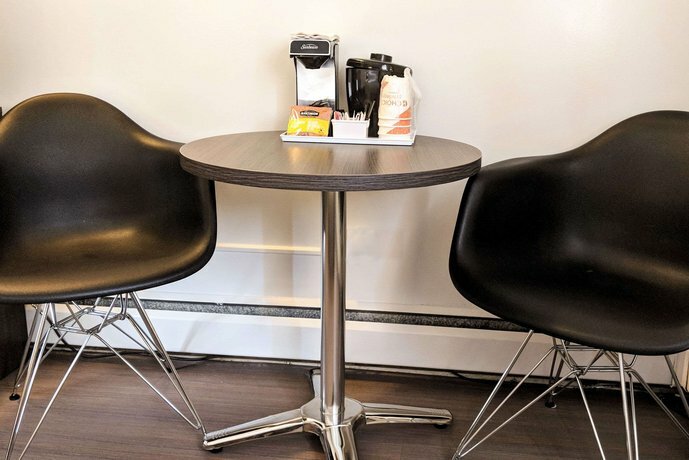 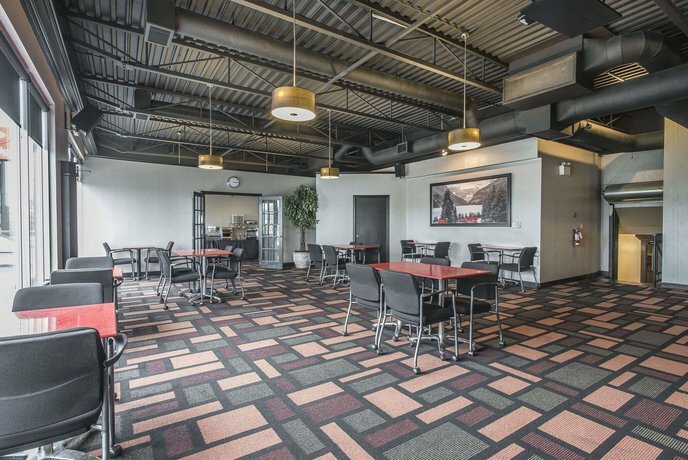 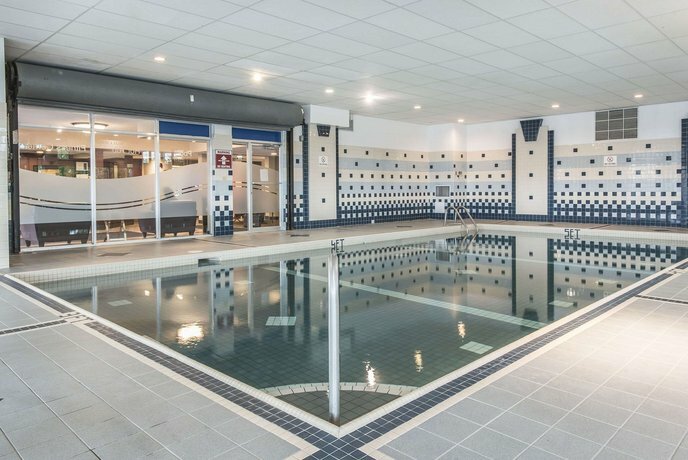 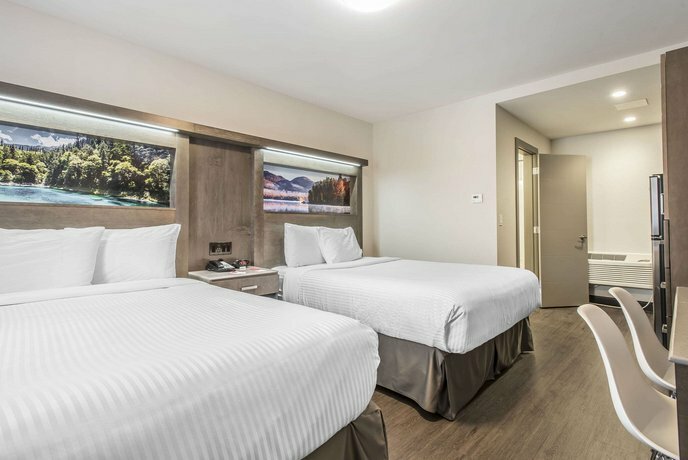 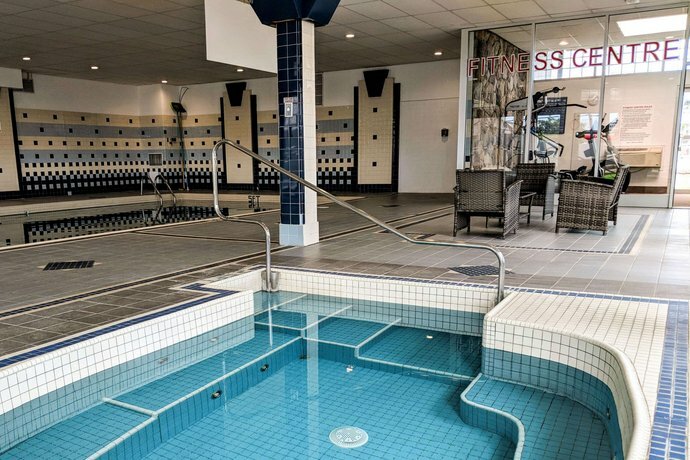 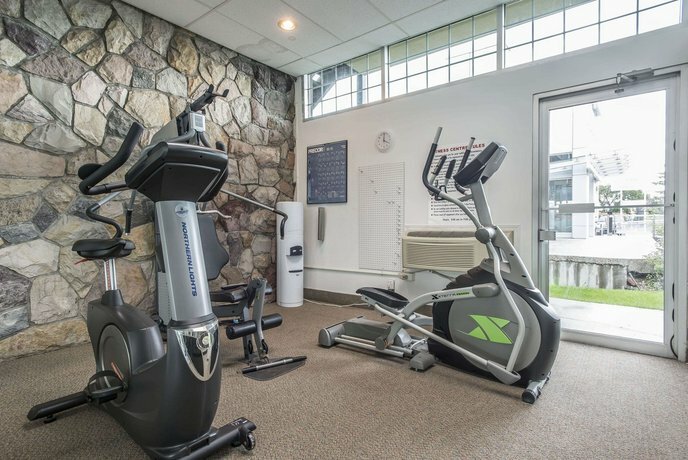 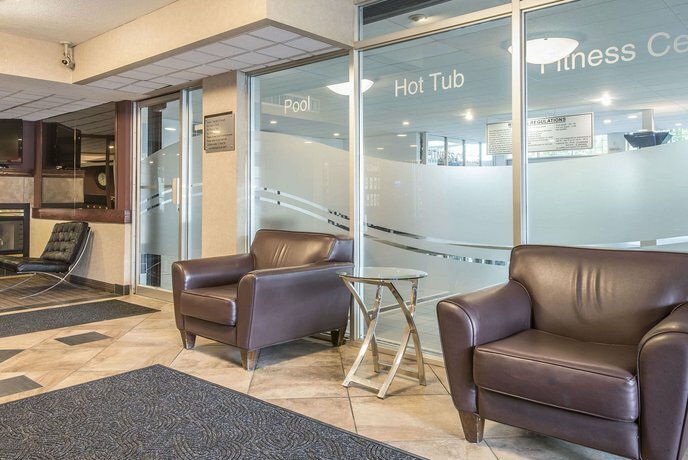 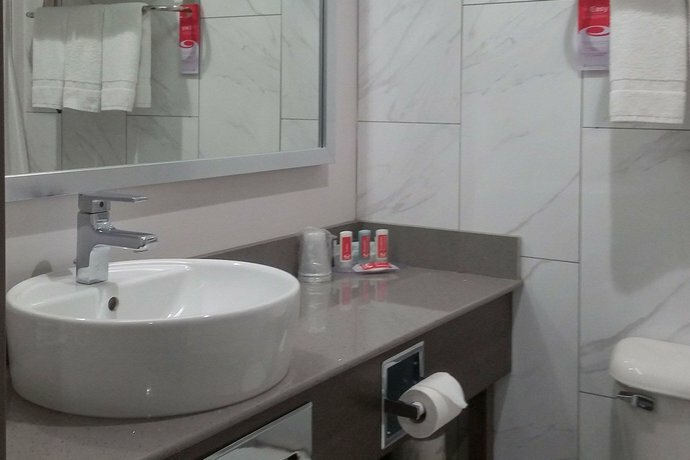 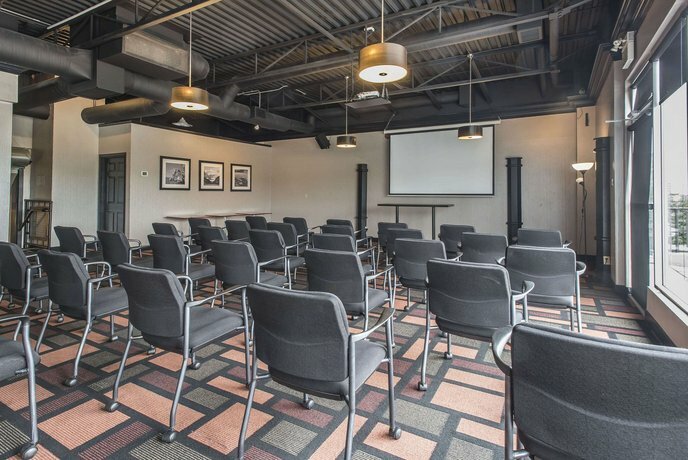 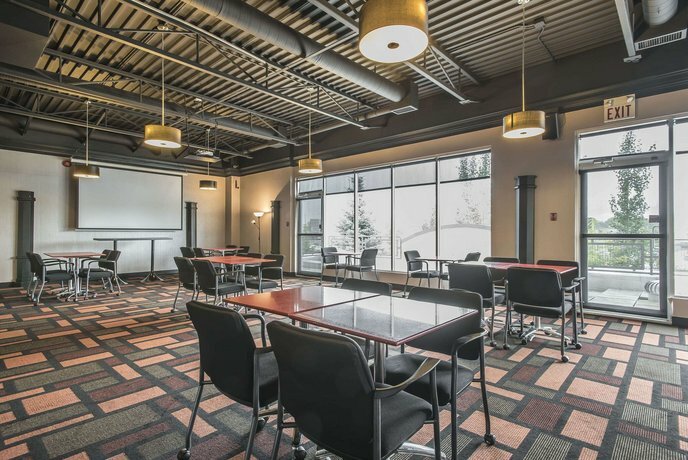 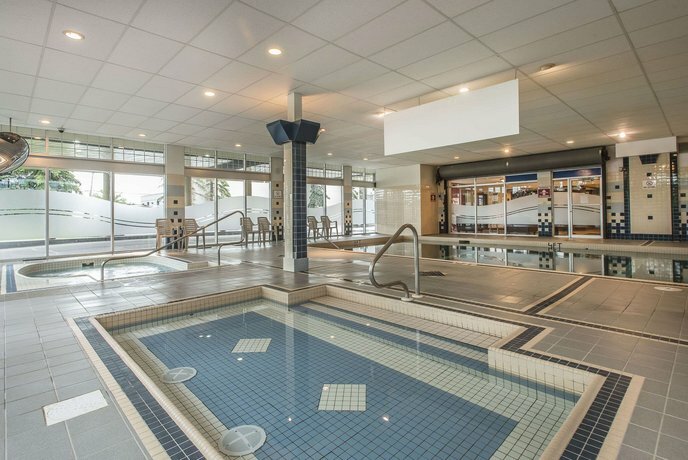 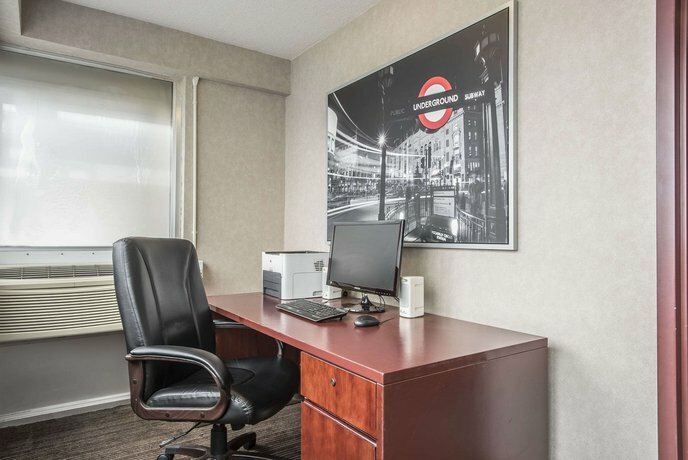 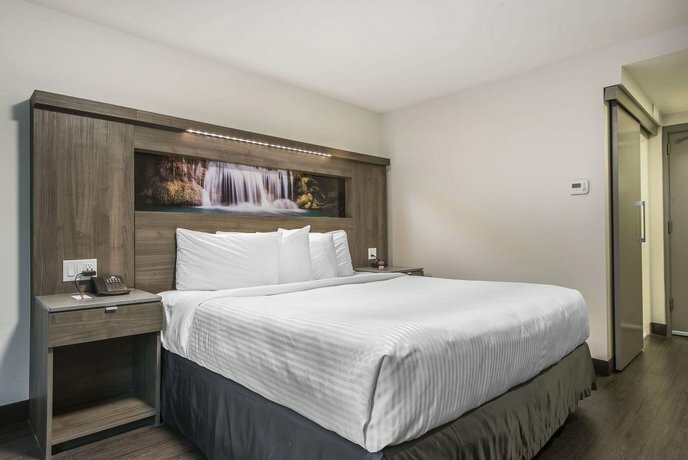 Hotel amenities include an indoor pool, a kid's wading pool, a hot tub, a fitness centre, a business centre, a guest laundry, ATM, a 24-hour front desk, free newspapers and meeting rooms. 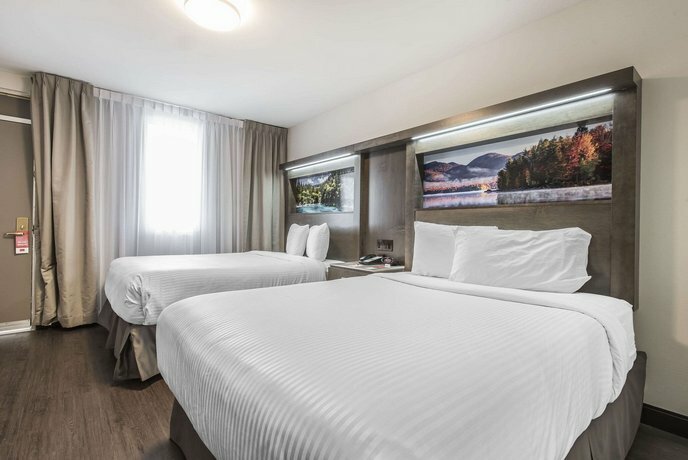 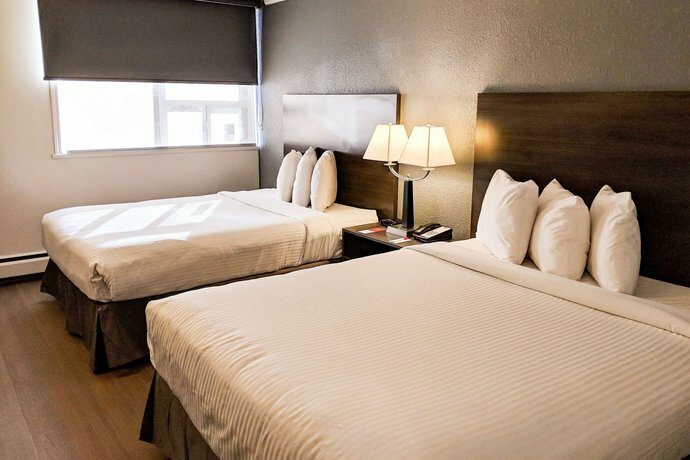 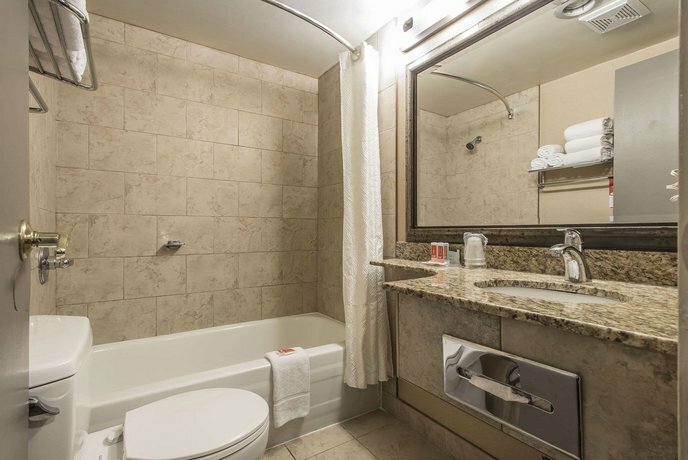 Many guests enjoyed their stays at the hotel, especially those who received renovated rooms which they felt were still well priced for Calgary. 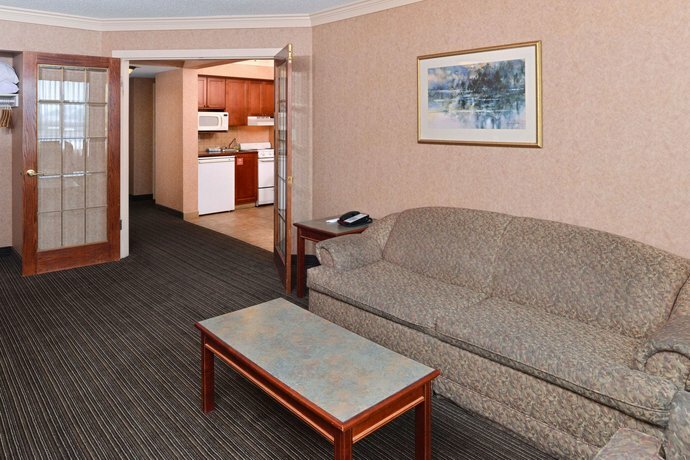 There were also a lot of returning guests who liked the convenient location. 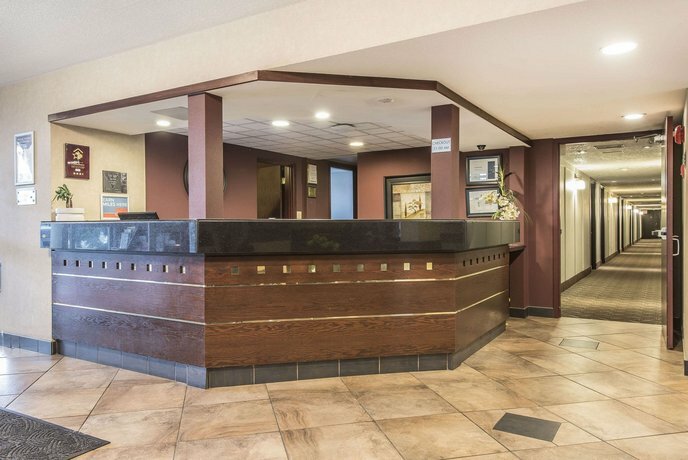 The staff were friendly and prompt at the front desk, offering information as needed and guests typically felt they provided good service. 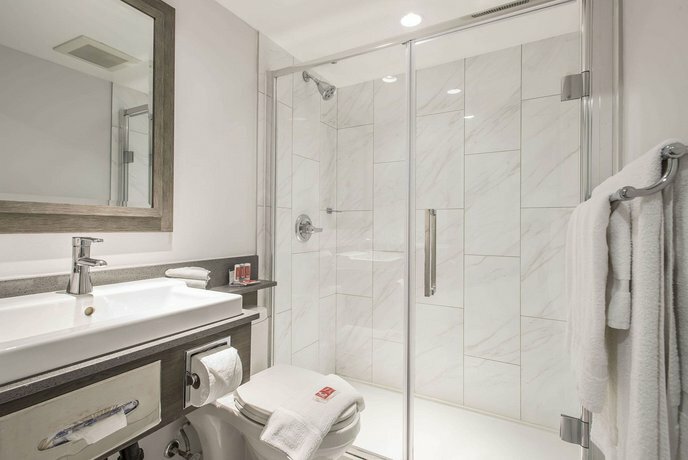 Many guests liked the location on a major thoroughfare, close to the C-Train, shopping and a great selection of restaurants. 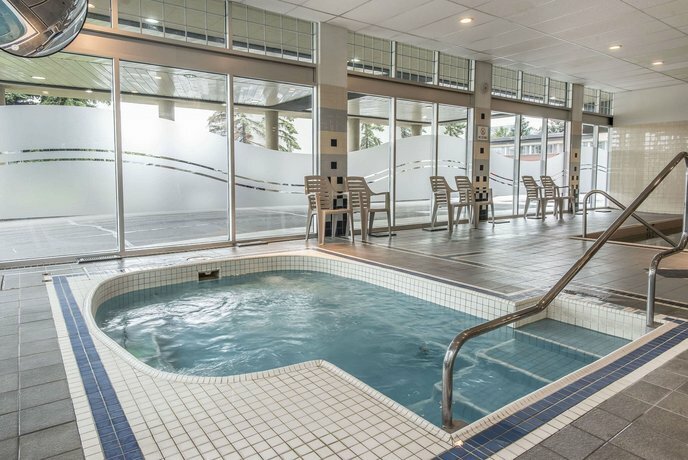 Many were happy with the rates and felt the indoor pools, free breakfast and free parking added value. 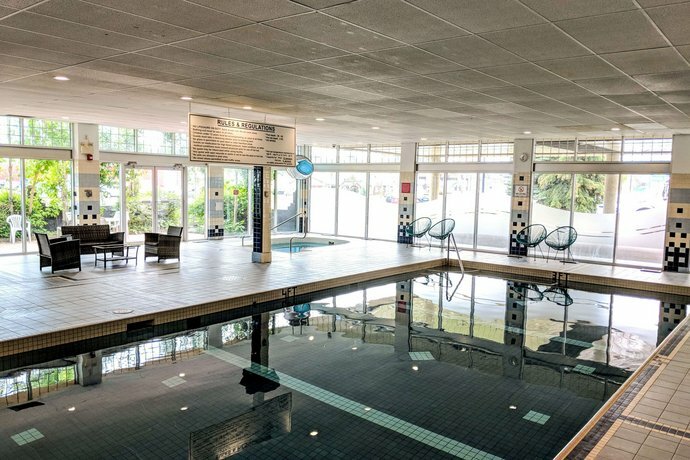 Guests seemed to find the breakfast adequate, but modest, and the pools well maintained and clean. 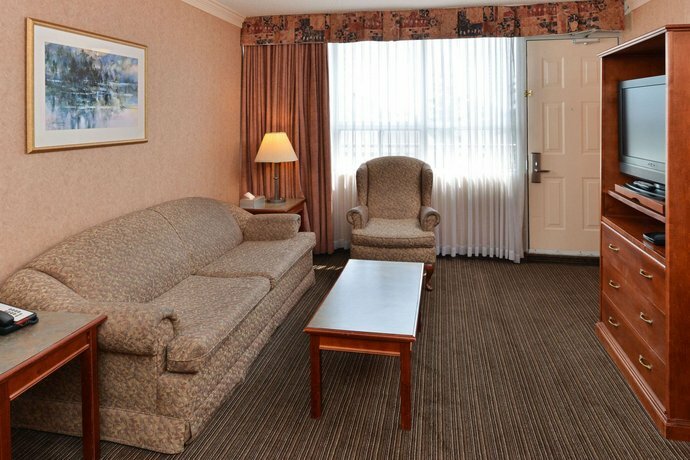 It seems that guests who were given the older, unrenovated rooms had some complaints to register. 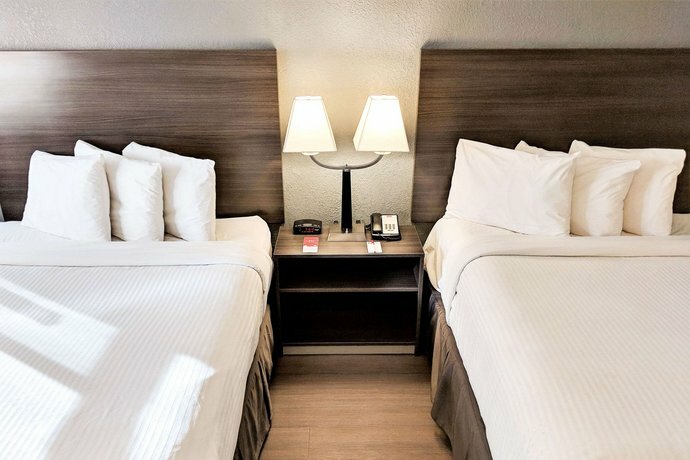 There were complaints of dated beds and springy mattresses, mouldy bathrooms, and rooms that smelled of smoke, must or another strange odour. 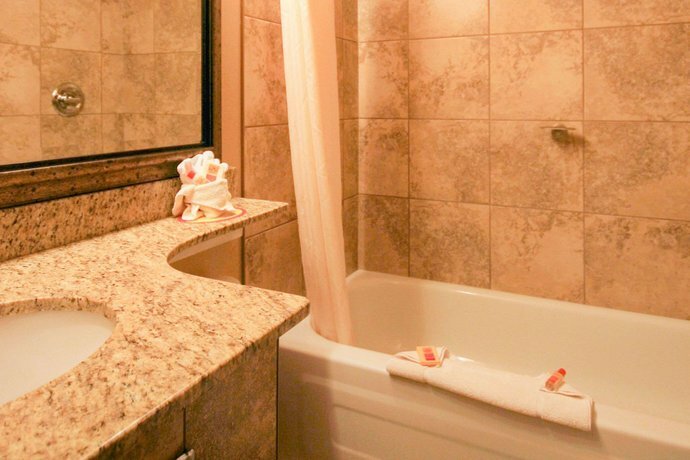 Others found kitchens that were not well cleaned, and areas in the rooms that needed better vacuuming. 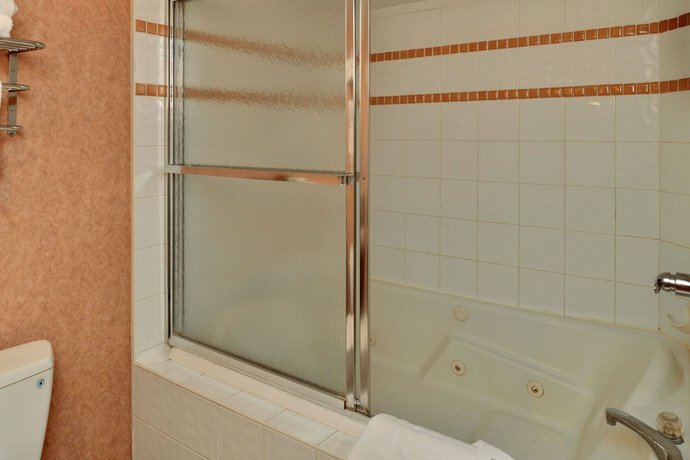 Occasionally guests found amenities that were not working well. 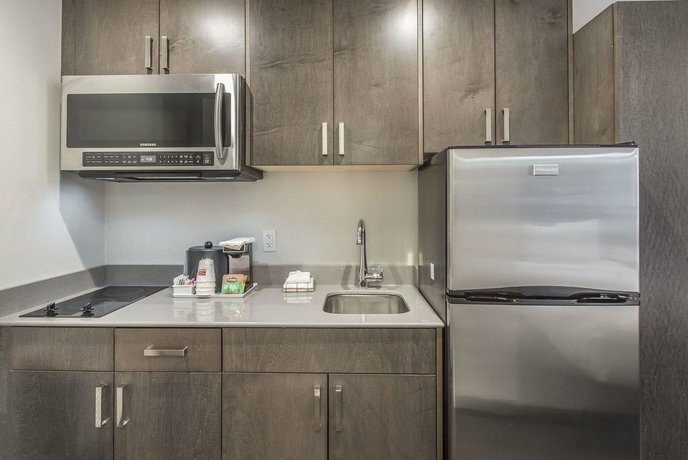 Recent complaints included a TV, AC unit, poor water pressure, toilet not flushing, TV remote shutting the TV off, and key cards losing their programming. 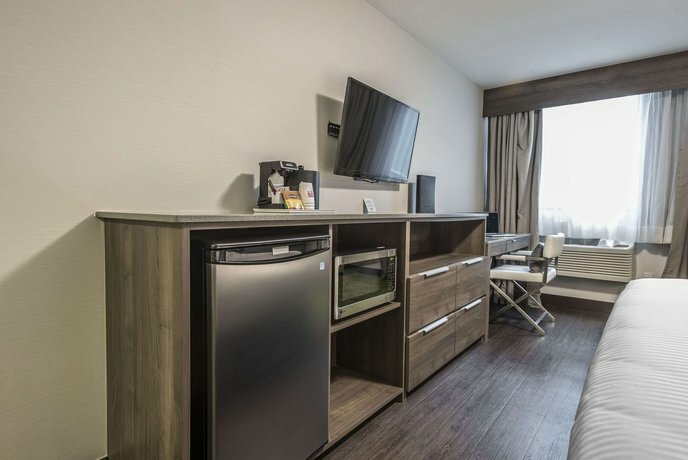 Some guests complained of noise disturbances and poor Wi-Fi. 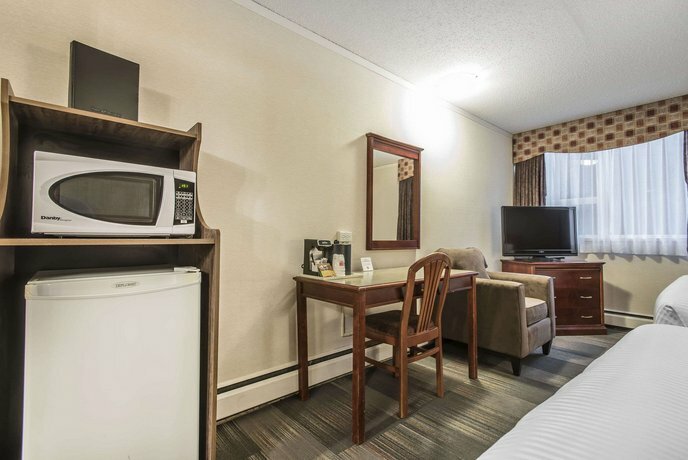 Sometimes the guests who had unsatisfactory rooms felt they were charged too much for the room they had received. 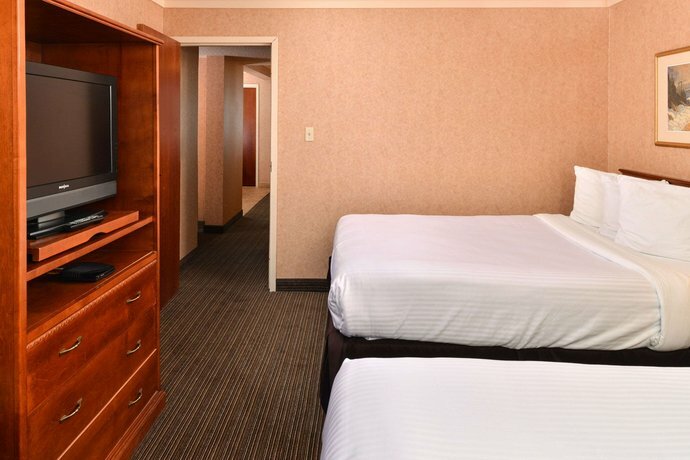 Booking.com guest reviewers rated this hotel 7.5 out of 10, based on 357 reviews. 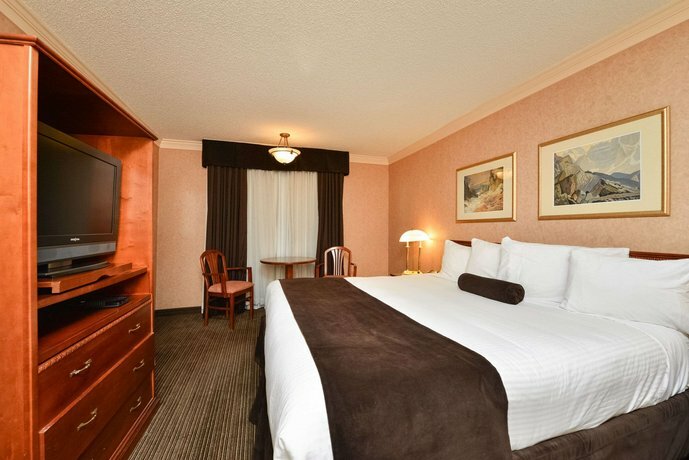 TripAdvisor.com guest reviewers ranked this hotel #76 out of 107 Calgary hotels, based on 118 reviews. 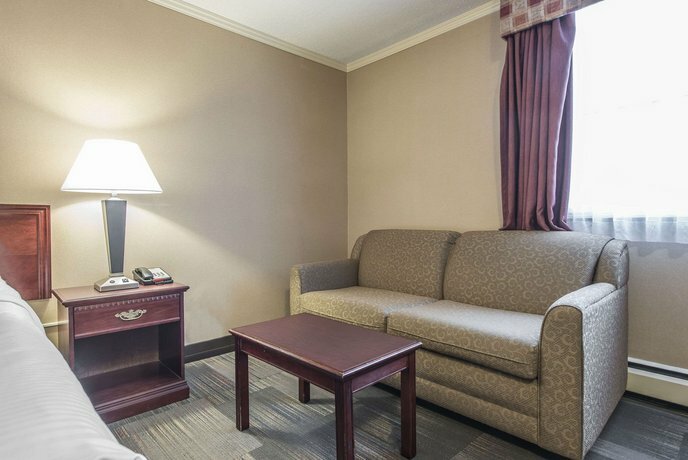 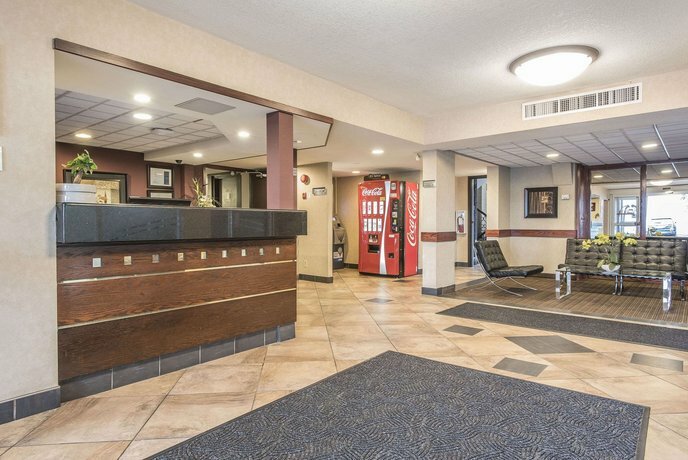 The average guest rating for Econo Lodge South Calgary is 7.1 out of 10 based on 1733 reviews from past guests. 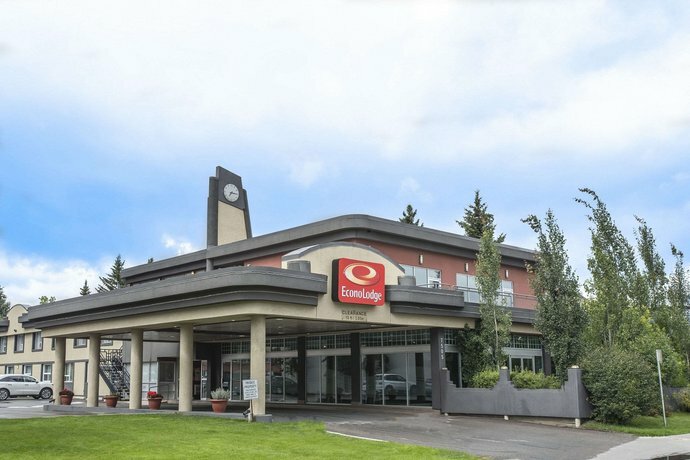 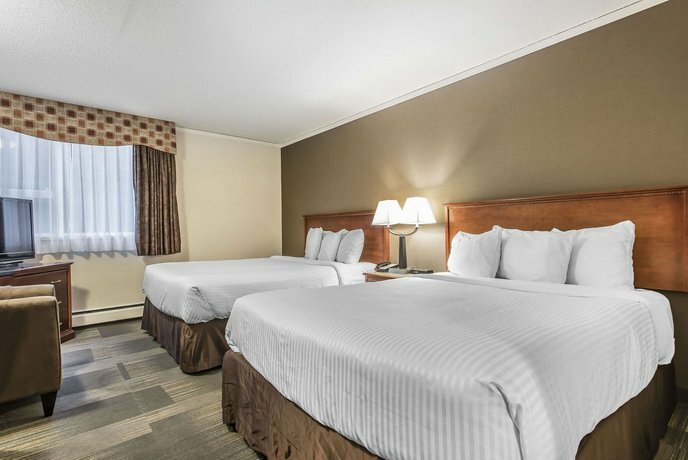 This average guest rating ranks Econo Lodge South Calgary at #68 out of 77 hotels in Calgary.